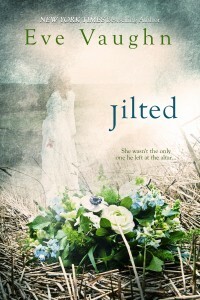 Eve Vaughn, Romance Author » Blog Archive » Jilted-Now Available for Purchase!!!!! « Giovanni: Now Available for Purchase!!!!! 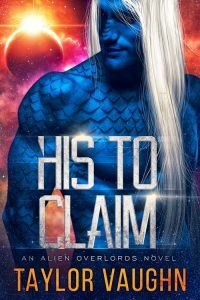 Devastated after being publicly dumped by the love of her life, Skylar is left to pick up the pieces of her of her shattered world. But what will Ashley do when he runs into Skylar again and learns that she wasn’t the only one he left at the altar? This entry was posted on Monday, March 28th, 2016 at 6:24 pm in New Release. You can feed this entry. You can leave a response, or trackback from your own site.